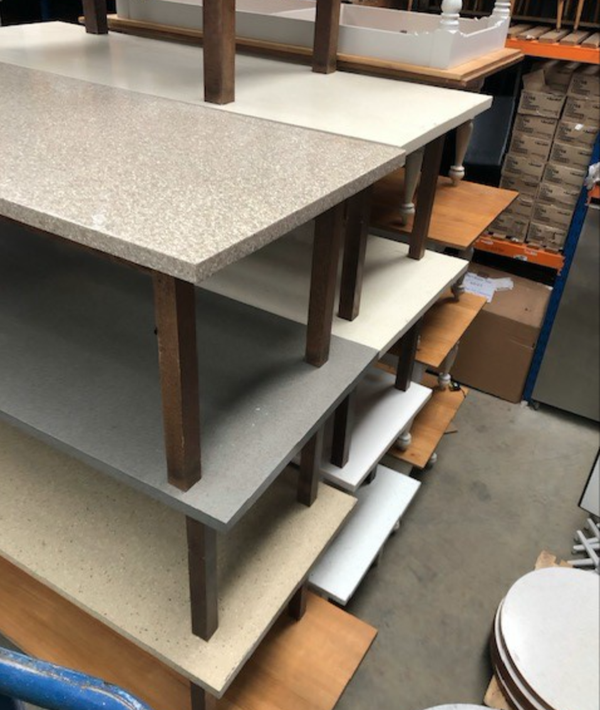 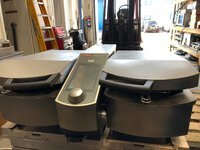 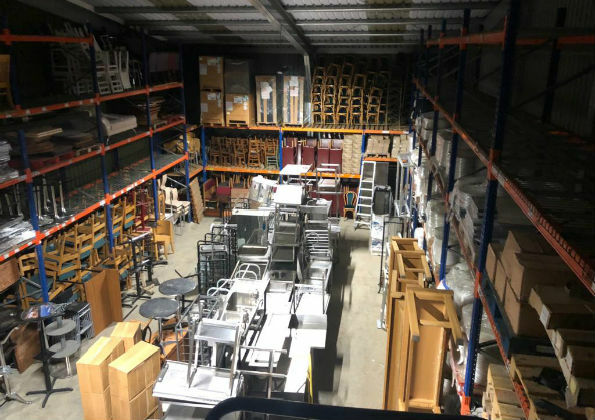 Roneford Catering Equipment Wholesaler have three 4,000 sqft shop/showrooms, one in North London and three in Hertfordshire. 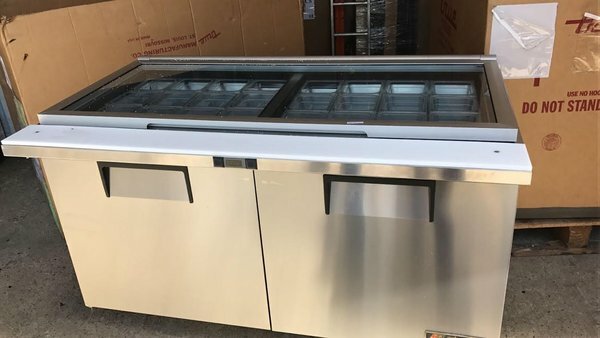 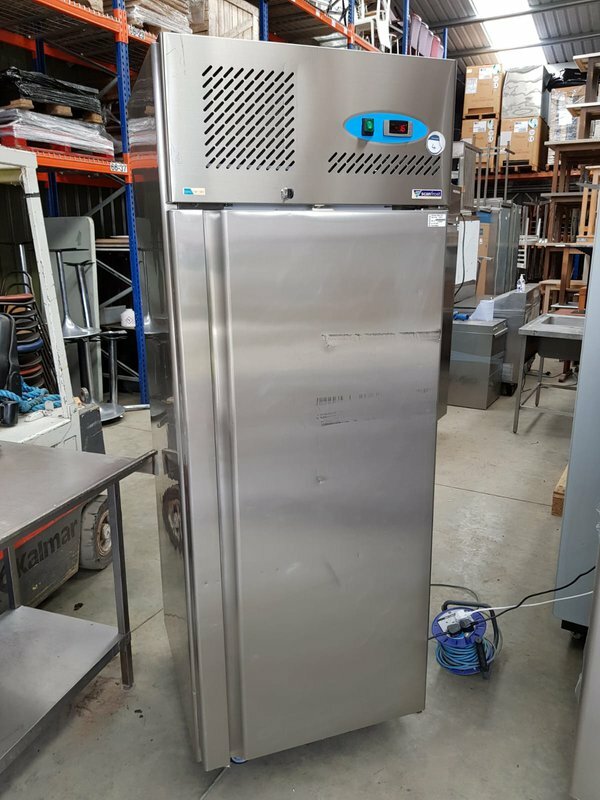 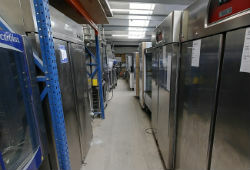 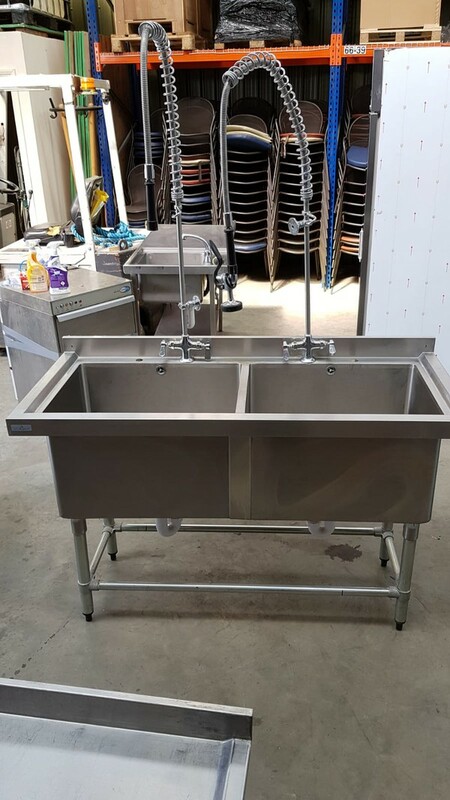 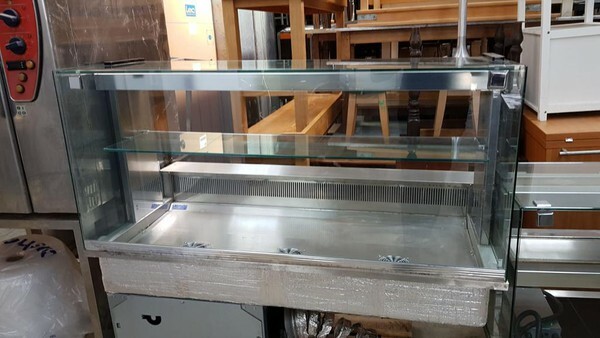 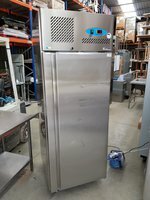 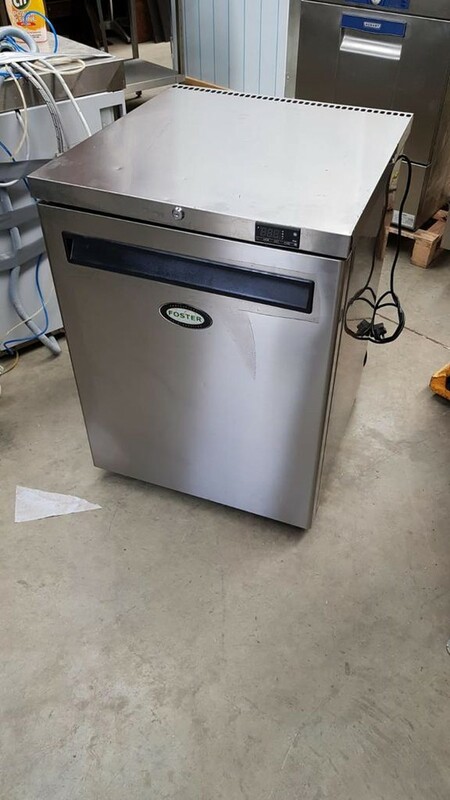 We have a huge amount of catering equipment in stock, new & used. 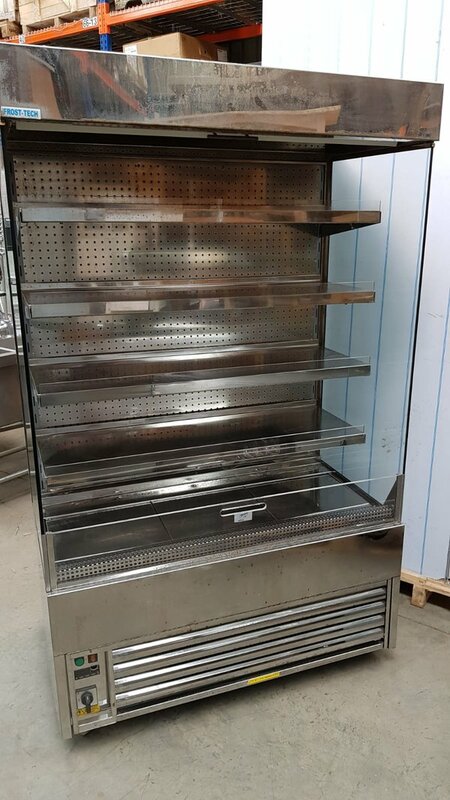 Please phone for stock availability. 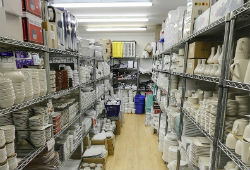 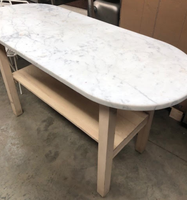 National delivery available from £27. 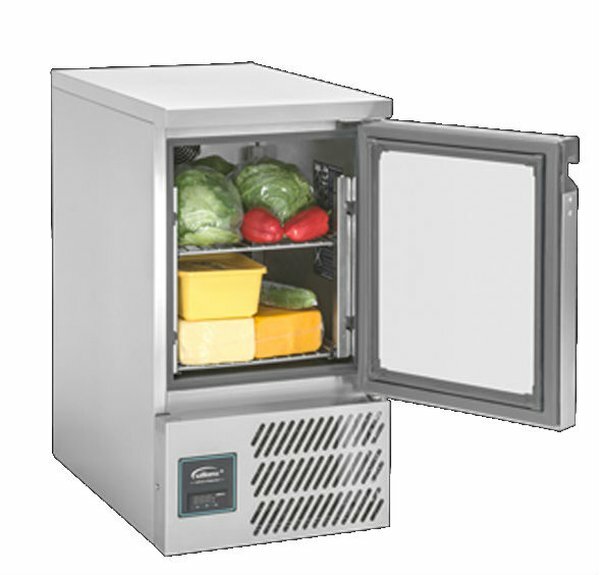 The AZ5CT is a slimline, front-vented refrigerated storage counter with an integral stainless steel counter top. 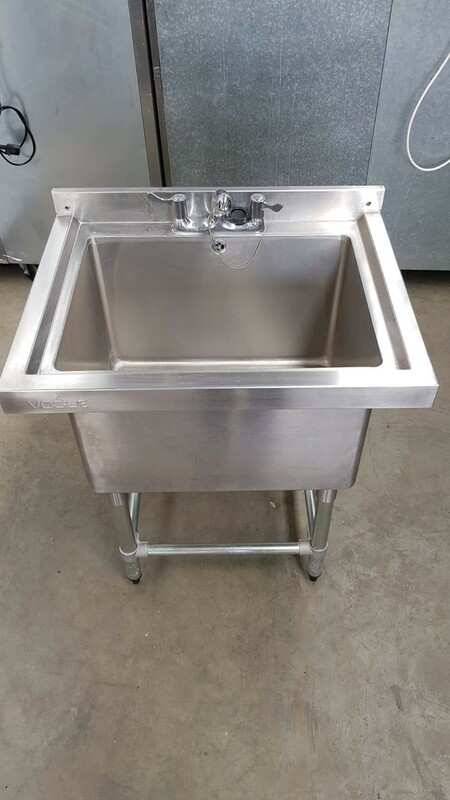 It can accommodate 1/1GN trays and has a total capacity of four cubic feet. 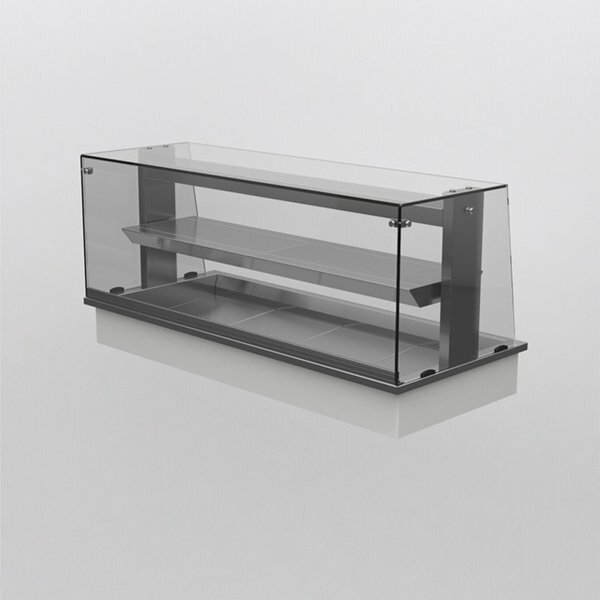 A width of 455mm makes it the ideal storage solution for areas where space is at a premium. 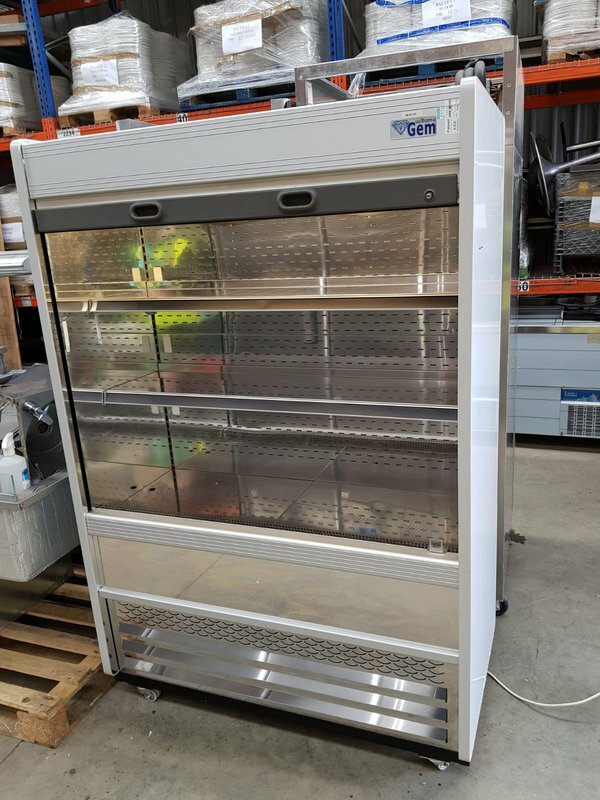 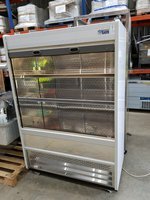 The Frost-Tech SD75-120 Stainless Steel Tiered Multideck Display has been manufactured with a mirror finish stainless steel interior and exterior. 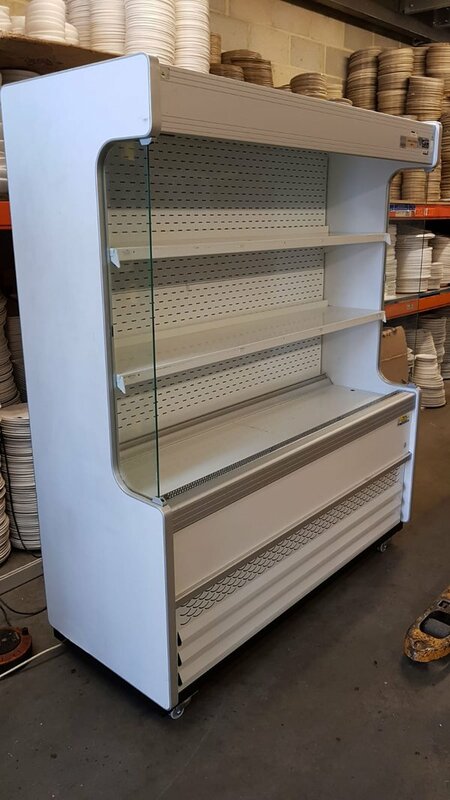 A tiered display where 4 shelves are fitted which are all adjustable (380mm deep). 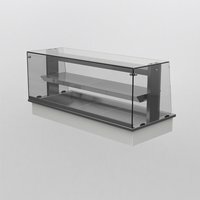 The Multideck display features a night blind fitted as standard, internal illumination - to show off your goods and also has tempered glass side panels. 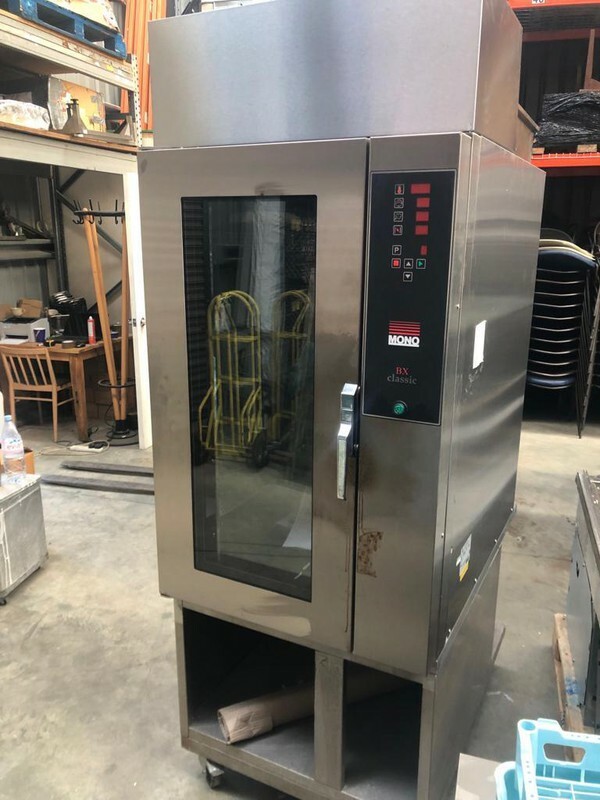 The BX Classic 10-Tray Convection Oven has been skilfully designed to incorporate all the essential functions and features needed to produce high quality bake-off products including croissants, Danish pastries, bread rolls, French sticks, bagels, muffins, cup cakes, eclairs and cookies. 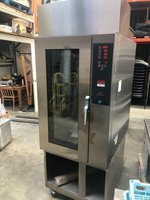 These ovens normally come built to order but this ready to go brand new b grade. 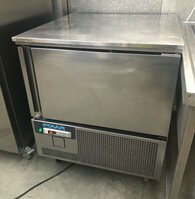 Brand new 2017 model Mono Classic fg149c-b62. 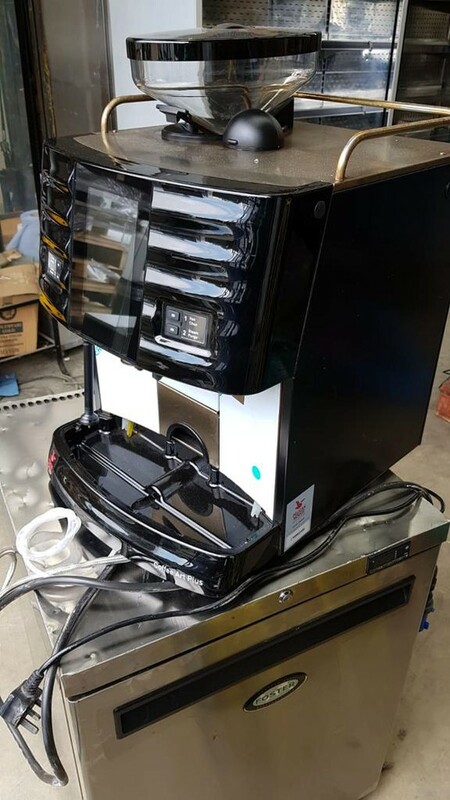 Not used ex display model. 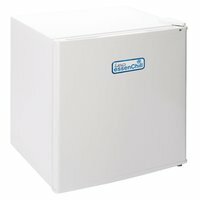 Inc 3 months parts warranty. 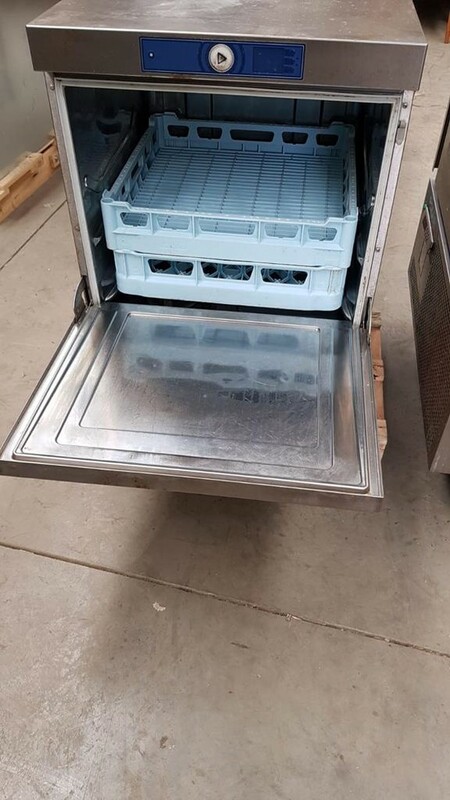 Used , checked and tested , cleaned in at out.